I haven’t posted in a while, and being in 4th year I am extremely busy trying to get things done. I apologize greatly for those who emailed me with questions and I haven’t replied yet. I strongly urge you to post your questions in the comments section so it’ll be easier to reply by not just me but by others who have experience to the subject matter. 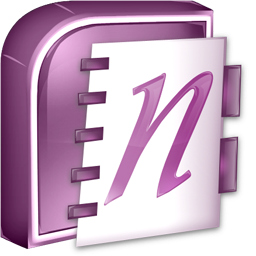 I wanted to talk about Microsoft OneNote, as it may be useful for those who need organization. I cannot stress enough how well Microsoft OneNote has helped in my organization from studying to getting paper work done. The best part of it is your data gets synced as you are working so if you are working on your laptop and you have to go somewhere, then you can grab your iPad and continue to work while you are on the go. On top of that, you can sync your work in iPad, iPhone, Macbook, Windows OS, and Android devices. The best part is Microsoft’s free version of Microsoft OneNote is incredibly useful with more than enough to do all your work as a medical student. I think since the release of Windows 7, Microsoft finally got this one right since every other products after Windows 7 was a disaster for the company. Keep one thing in mind, I’m not being paid to write this post, this post is strictly based on my positive experience from working with the software. 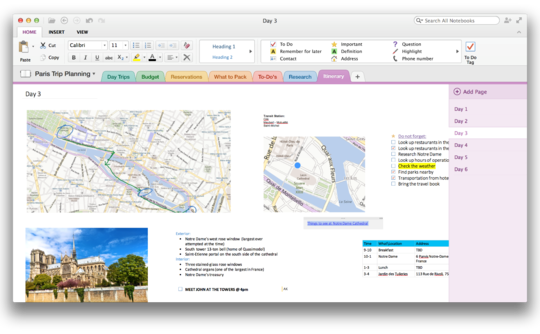 I had my doubts about OneNote but after using it I was very impressed. The feel and the ease of use speaks for itself. I have always put everything on it so I don’t have to open multiple programs like Excel or Word. After I get my things organized I copy and paste the information to the proper program to send it off, like writing a report. For example, when I have multiple presentations to do at once I create a tab for the respected rotation and work on them without switching to another program. The only thing that is required extra, is the that you have to use your Outlook or Hotmail email account to get started. I highly recommend this program, especially for Macbook Pro users. There is the Evernote program, but I’m not willing to pay for it. So try it.